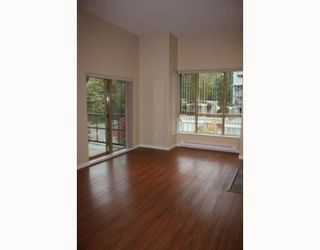 This 2 bedroom 2 bathroom penthouse suite is located in the quietest corner of Port Moody's popular Newport Village with all the amenities you could wish for within easy walking distance including beautiful nature trails along the Burrard Inlet. The suite has high ceilings giving it a very open ambiance seeming larger than it is. 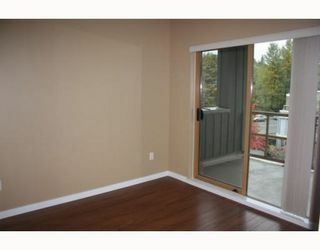 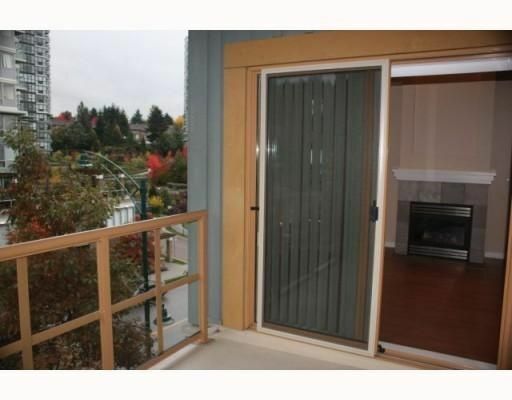 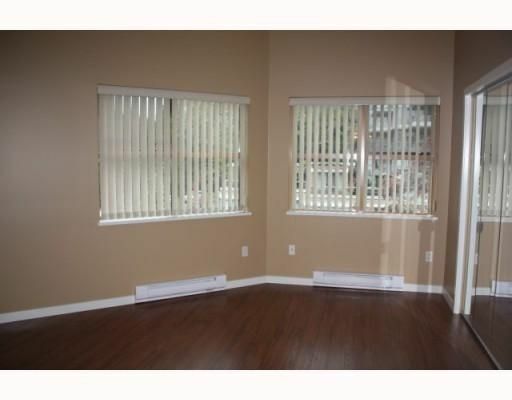 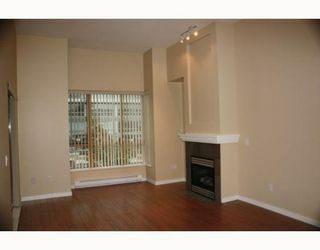 It has an efficient gas fireplace in the living room & a large balcony. 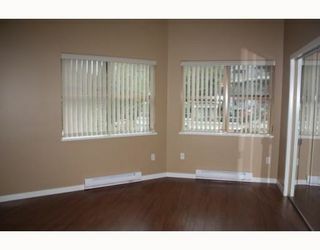 Best of all it was just newly renovated & looks like a show home! 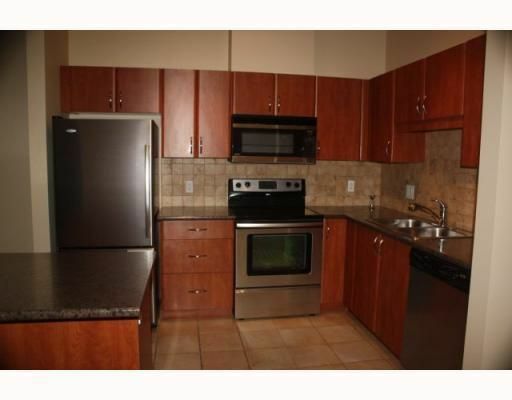 New stainless steel appliances, new laminate flooring, updated lighting, new countertops in the kitchen & bathrooms, new screens, new sinks & new tile in the kitchen. 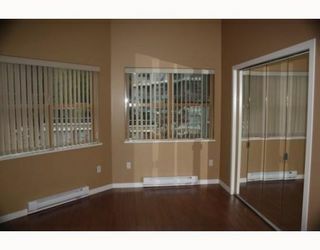 This is one of the nicest suites in the village & at a great price! Just move right in & begin to enjoy this comfortable, affordable home in one of the more desirable locations in the Lower Mainland. 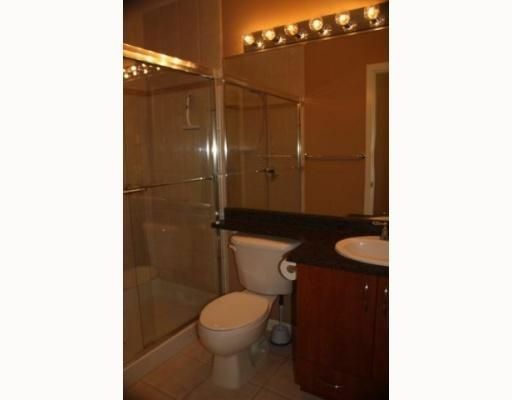 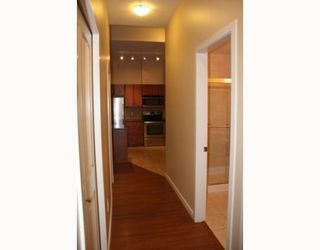 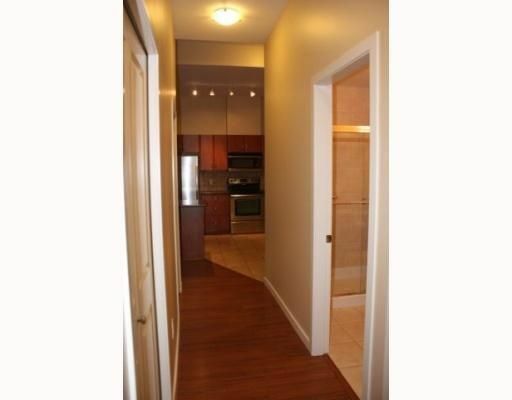 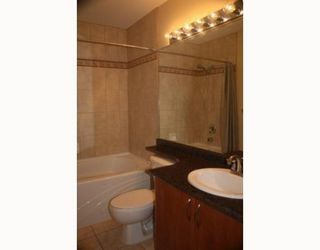 Associated with this suite are 2 underground parking stalls & a storage locker.